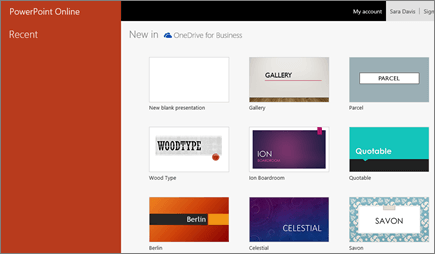 Starting in PowerPoint Online means your files are automatically saved in OneDrive. This lets you share the files with co-workers and start collaborating immediately. 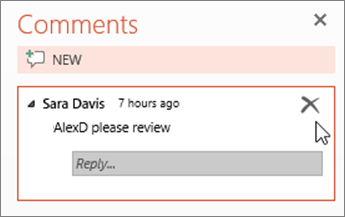 And when you need more functionality, you can work on the presentation together in the PowerPoint 2016 desktop app and all of your changes will be saved online. Here are some steps to get started so that you and your team can do your best work. 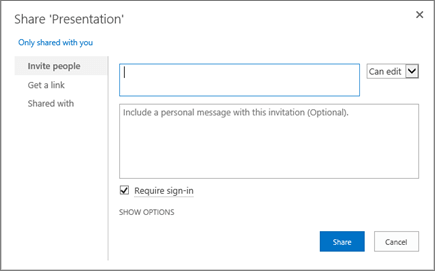 Or sign in to office.com/signin, select the Office 365 App Launcher , and then select PowerPoint. To name the presentation, select the title at the top and type a name. Enter the names or email addresses of the people you want to share with. Select Can edit or Can view. Include a message if you'd like and select Share. You can also select Get a link to create a link that you can copy into an email, or select Shared with to stop sharing. After you share your file, you can work together at the same time. 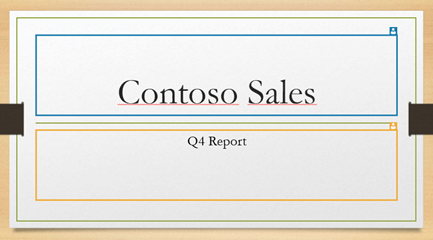 For the best experience, work in PowerPoint Online to see changes as they happen. Under Share, see who is also working in the file. Colored flags show where each person is editing. If there's another person editing your file, select Chat to open a chat window. Type some text and press Enter. Your conversations won't be saved when you close a file. 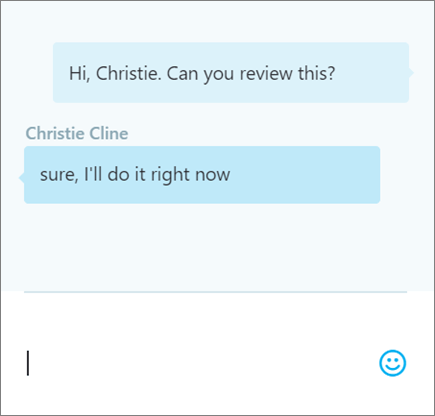 If you'd like to keep a record of your chat and have ongoing conversations, talk with your colleagues in Teams.